The Imperial Computer Vision and Learning Lab is a part of Intelligent Systems and Networks Group at Department of Electrical and Electronic Engineering of Imperial College London. We are also a part of Robotics research in the college. Our research interests are visual learning, recognition and perception, including 1) 3D hand pose estimation, 2) 3D object detection, 3) face recognition by image sets and videos, 4) action/gesture recognition, 5) object detection/tracking, 6) semantic segmentation, 7) novel man-machine interface. Our tutorial on Randomised Decision Forests, Boosting and Continuous Learning was the first of its kind in CV. Our group has multiple new opportunities for Postdocs and PhD students in Computer Vision and Machine Learning! Join us! 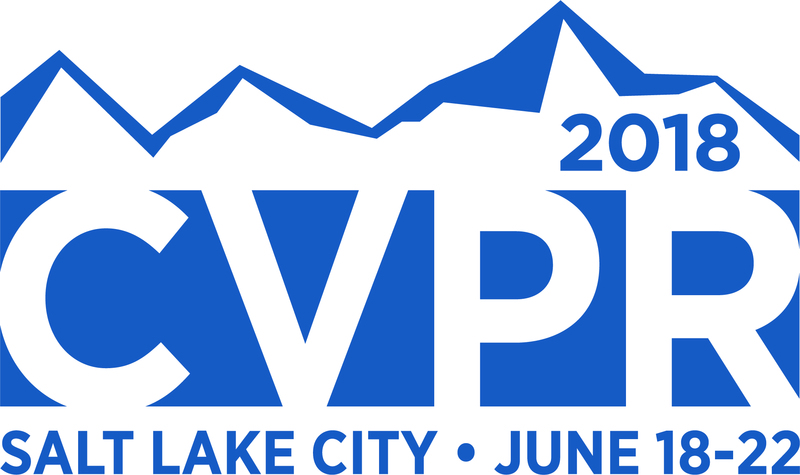 The project website for our CVPR 2018 paper is online HERE!